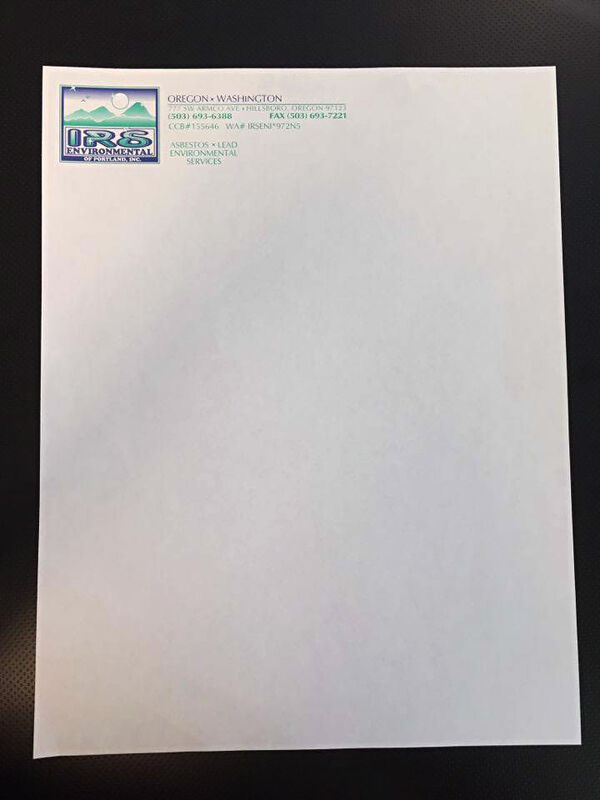 Letterhead is a professional communication staple and AnchorPointe produces high quality letterhead with consistent color on every order, whether you are using digital or offset printing. 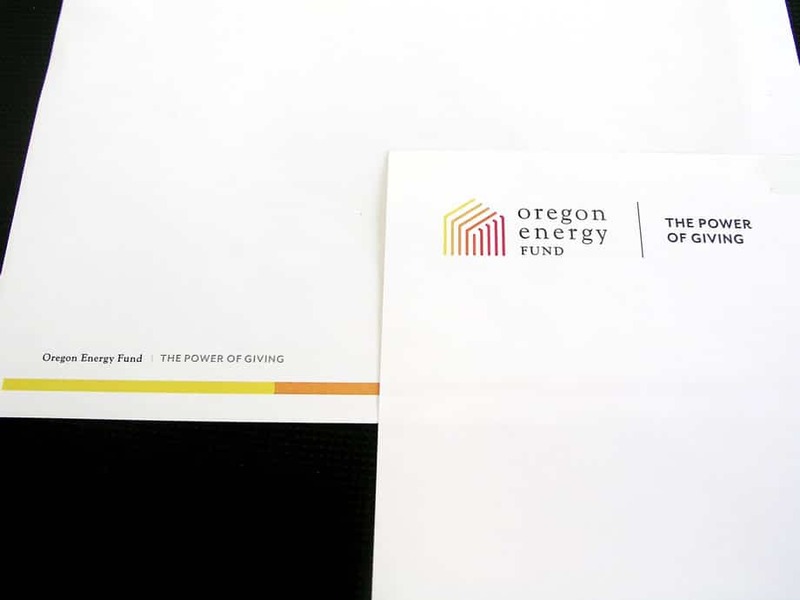 Letterhead is a key component in a company’s branding and AnchorPointe can help you put your best food forward. 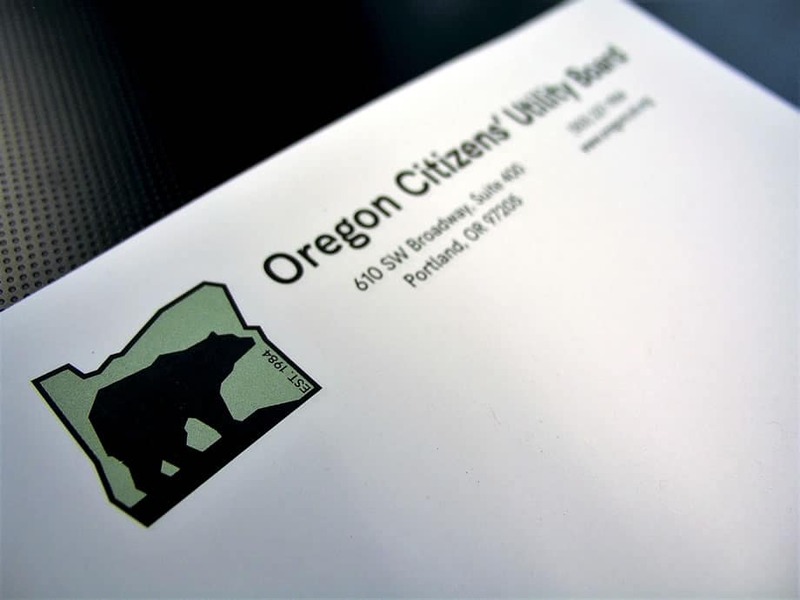 In standard sizes for easy envelope matching, or custom cut sizes for a unique look that makes an impact, our paper selection includes many professional colors and finishes of letter weight stocks, or consider adding on a die cut or rounded corners to help your letterhead get noticed. Looking for a full business material package? 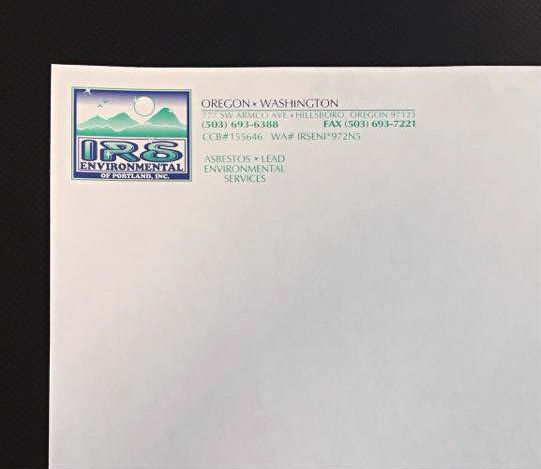 Our Designers can help with creating consistently branded letterhead, envelopes, business cards, marketing materials, and more.